ChicExecs Secures Swig in International Business Times! Our latest feature is for our client Swig in International Business Times! The Swig insulated travel bottle keeps liquids cold up for to 48 hours, and features an easy to grip handle. 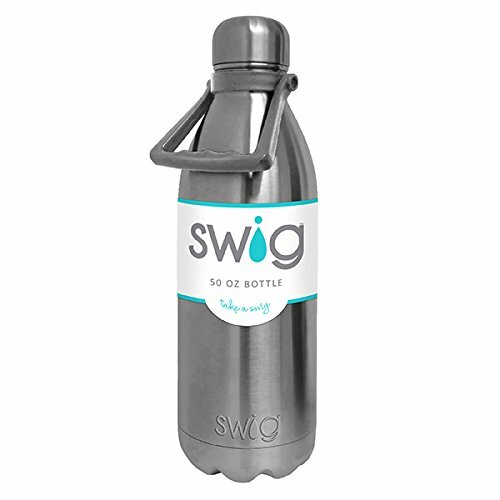 Check out Swig’s durable water bottle that will keep you refreshed during any festivals or events!